There is just something about the beach that relaxes – setting foot in the sand, hearing the waves as they crash against the sand, these are just simple things to do but they immediately set a person’s mood mode from being stressed to being relaxed. It is like shifting gears (when driving) in an instant, very quick and smooth transition, no brakes needed. One place that I love about the Philippines is the beaches. Composed of thousands of islands that are surrounded by the world’s great bodies of water, our country is home of the best beaches all over the world (and the best sunsets too!). A go to place that will always be on everyone’s bucket list is Boracay. Think pristine white sand, great water activities, island hopping and beach parties – Boracay has it all. 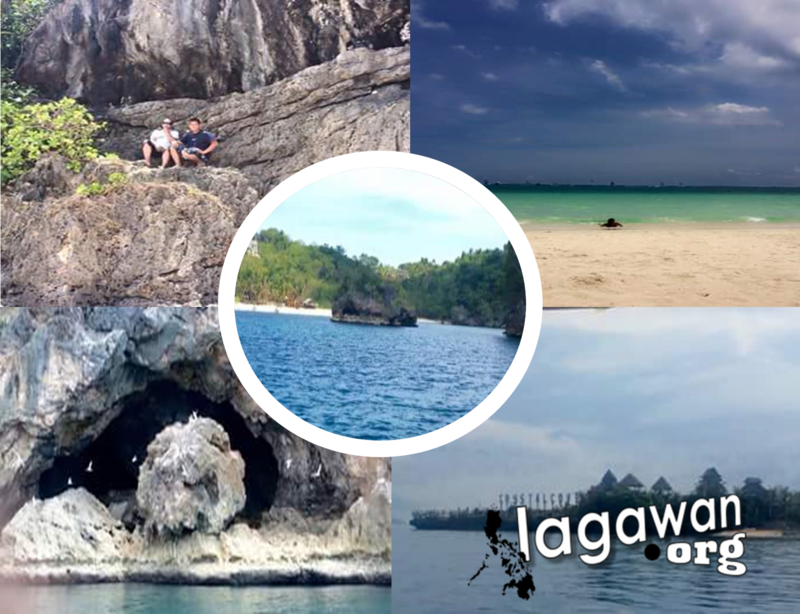 This is a specific destination in the Visayas region that is great to visit any time. In addition, being a key tourist attraction, the local government is definitely stepping up in ensuring that the place is especially secure. Ever had that desire to walk in the streets in your beachwear just like in Miami and other foreign cities? Well, you can do that in Boracay. Plus, local commute is so easy that you get from point A to Z quickly, and with no hassles at all. The locals are friendly and very informative. It is easy to ask for directions or help because people in the area are well versed in the English language as well. 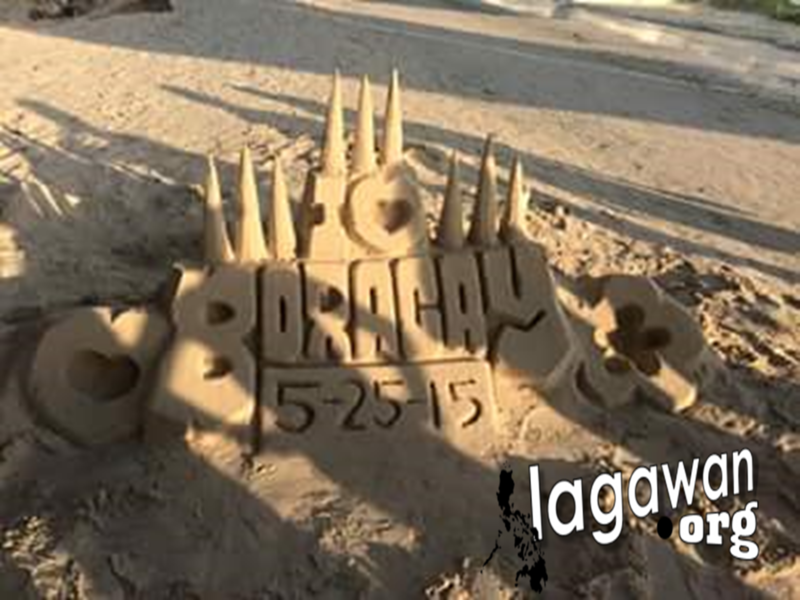 Boracay is a premiere beach that caters not only to single people, but to families as well. Bringing along your family on a vacation to the island is one of the best things that you can do and invest in. There are so many things to do and experience, and with your loved ones in tow. This will be definitely an experience to remember. Some people say that getting to Boracay can be a bit difficult – the only thing I can say here is there is no gain without the pain. The best things in life are something that we all must work hard for; and that includes reaching this wonderful destination. Of course, with several local airlines now serving as launch pad for your ultimate Boracay experience, there is no need to worry about how to get there. Just check out the things that you want to do so you can have a clear perspective on how you want the trip to play out – for the airports, you can choose a trip that takes you to Caticlan port or if you prefer to have scenic bus trip before transferring from Caticlan to the island, you can also opt to take a flight to Kalibo airport. From Iloilo City, we decided to take a van going to Caticlan. There were plenty of us and the experience is really amazing. We have also got a chance to stop by at the beautiful and scenic places while on our way. Since we started travelling early in the morning, we got a chance to have a great view of the sunset at different places along the road. As expected, the queue to buying a ticket for a motor banca going to the island is really high but it is worth the wait. 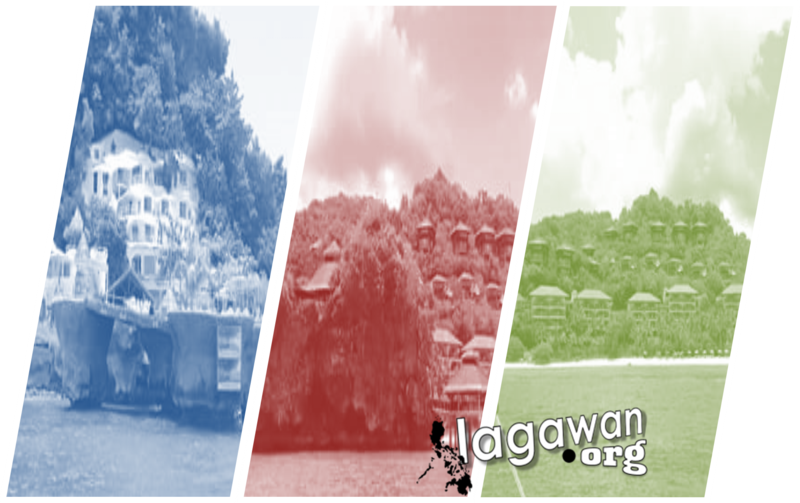 The main transportation to the island is a 30-seater motor banca that would take up to half an hour to the island. You also have to pay environmental fee which is free for the residents of Aklan and a terminal fee. 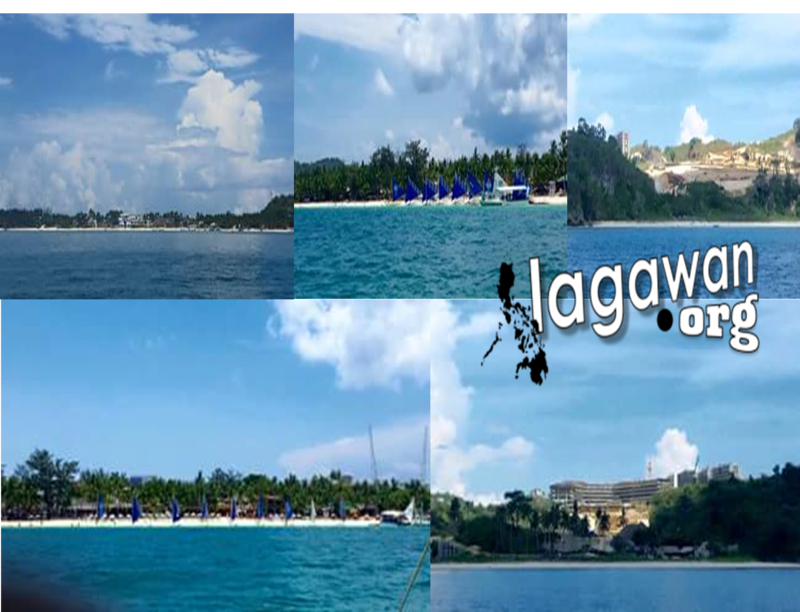 Compared to what it was few years ago, Boracay improved its commercial state thus creating a city in a paradise. Almost all establishments can be found in the island; from hotels, bars, banks, shopping bazaar, hospital and among others. Once you get to the Boracay terminal, you need to ride a tricycle to the beach station that you want. They also have affordable transient room rates which require early reservation. Since we only stayed there for two days and a night, we really had to make the most of it. During the day, you can choose from Banana Boat Ride, Parachuting, Island Hopping with snorkeling, Flying fish and beach walks and swimming. 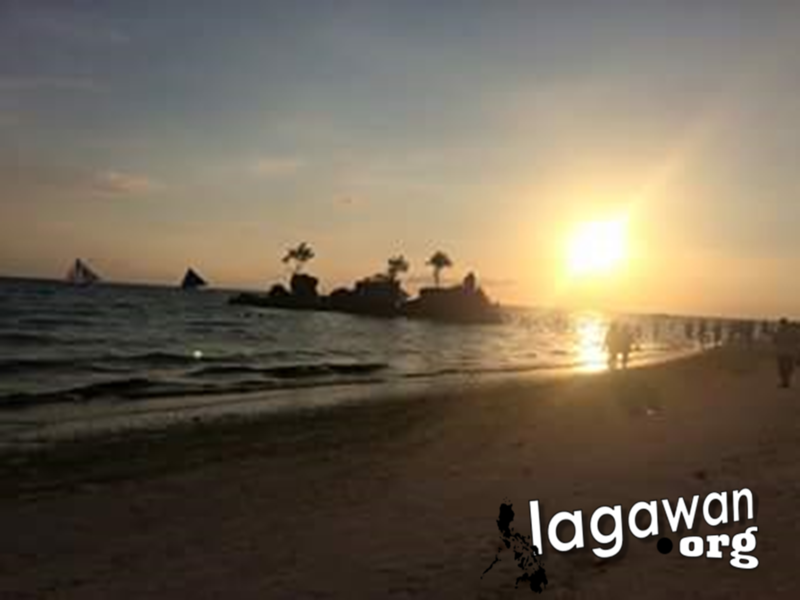 At night, you can enjoy the Boracay night life with bar hopping and parties; you may also try night swimming. Island hopping is amazing. For three hours, you will be able to circumnavigate the island and get a good shot of its on-the-sea view. You can also enjoy swimming with the fishes while snorkeling. The Boracay Sea offers a wide variety of fishes. 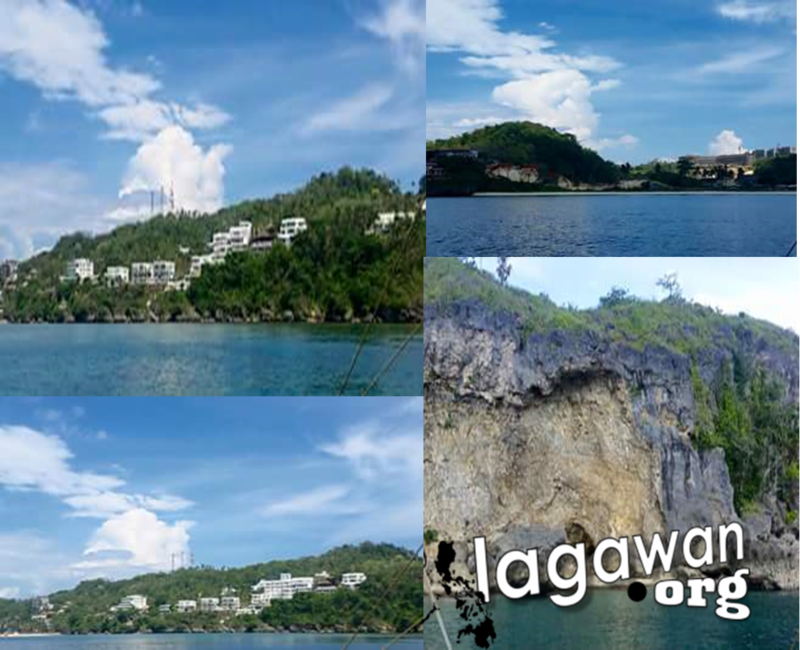 Since its waters are protected, fishing within the Boracay premises is strictly prohibited preserving its natural marine resources. You will also get a chance to stop by at the Puka Beach which has the biggest area of white sand and crystal clear water that you will not resist. At night, we managed to go for a drink and a good talk. Bar hopping is also great and a lot of night activities are held at different establishments. We have not completed all the activities but we have accomplished the major things that we planned. Before we went home, we got a chance to buy souvenirs.